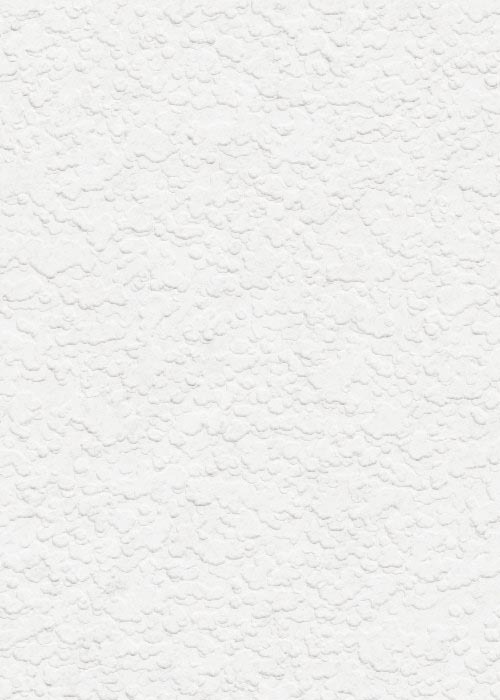 Matching your existing wall or ceiling texture is something many drywall companies are unable to do. If you can obviously tell a repair was done, it wasn’t done right! 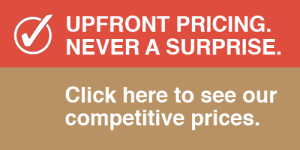 Our repairs include matching your existing wall or ceiling texture. All Hole In The Wall technicians are skilled at matching texture and can make it look like we were never there. If you have an old patch that you are unhappy with, we can come out and re-texture it for a reasonable price. Matching the texture of your walls allows you to have peace of mind when reselling a property. In addition, the texture matching process allows covering up severe damage or blemishes caused by previous “bad jobs” by someone else. 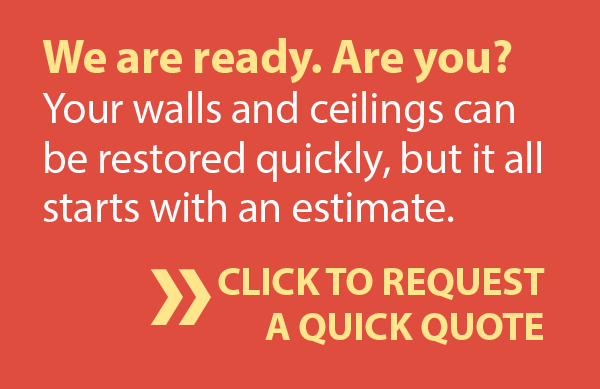 Whether you have standard knockdown, popcorn or orange peel texture on your walls or ceilings, we can match it after repairing any drywall damage, guaranteed. Every job is treated with extreme care because we know how important it is to you for our work to leave a lasting impression. There is no match for our skill in repairing drywall–and we are ready to prove it!